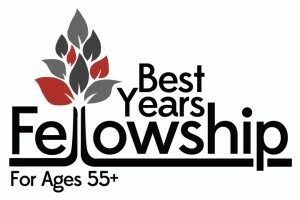 Celebrate the holidays with your Best Years Fellowship family! 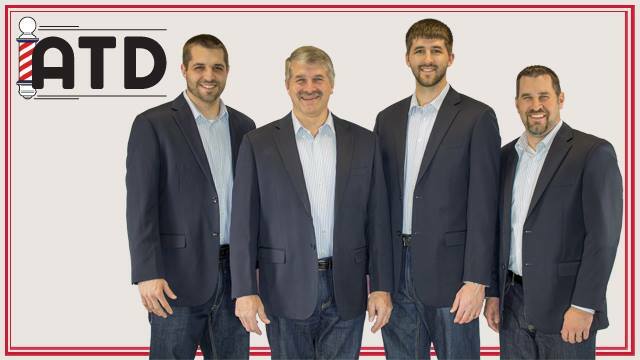 If you’re in the 55+ generation, enjoy some special entertainment by “Achording to Dad”, and a fully-catered meal by Mount Nittany BBQ & Catering. Cost is $6.00 at the time of signup. Stop by The Hub on Sundays, November 13, 20, or 27 to get your dinner tickets.